Research in Flight's proposal, "Modular Generalized Framework for Assessing Aircraft Aero-Propulsive, Stability, and Control Characteristics", has been selected for negotiation of award in the prestigious Transformational Tools & Technologies Project of the NASA Transformative Aeronautics Concepts Program, Aeronautics Research Mission Directorate. Research in Flight and Auburn University, Alabama, are offering a physics-based, high-fidelity conceptual design framework to the design-defining problem of modeling the stability and control characteristics on unconventional geometries in the emerging Distributed Electric Propulsion (DEP), Urban Air Mobility (UAM) and Unmanned Aerial Systems (UAS) industries. 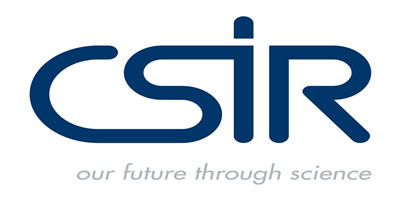 This joint proposal is geared towards using FlightStream® to attain the desired capability of physics-based methods that are higher fidelity models relative to empirical methods, yet computationally efficient and suitable to the conceptual design phase of unconventional aircraft in the UAM, DEP and UAS communities. Upon completion, the proposed research is expected to contribute significantly towards conceptual design phase modeling, simulation, and analysis capabilities of the flight dynamics, stability, and control characteristics of unconventional fixed-wing designs. FlightStream® now offers users with the unique ability to predict stall, and generate post-stall results. This capability uses FlightStream® proprietary new vorticity-based separation model developed by Research in Flight. This unique capability allows users to compute non-linear loads on their simulations without any addition computation penalties to the existing linear solver. This is a perfect tool for the aircraft designer! Capabilities include the onset of stall, prediction of CLMAX and post-stall loads. This capability has now been validated for a range of case studies. Learn about this emerging new capability and its incredible speed in predicting high accuracy results with just the surface mesh solver. The new non-linear aerodynamics works well with all our powered actuators, unsteady-solver and specialist toolboxes. Time-dependent motion solver for the propulsion engineer. The propeller actuators work great when you want to simulate propeller effects in steady-state and when you want to keep the number of blade-related parameters to zero. But what if you have the blade data, and want to investigate the time-based aero-propulsive effects? No problem. Use our FlightStream® unsteady surface vorticity solver. You can create motion types and attach them to surfaces on your geometry. Use these to simulate propeller rotation and evaluate the time-dependent effects on the wing as well as the propeller blades! Since the flow solver works on a surface mesh, no advanced volumetric modeling is required from the user, but volumetric effects at any point in space around the geometry can still be evaluated using our post-processing tools! Introducing the FlightStream® Engine Exhaust Actuator. Model engine exhaust jets without a volume mesh. FlightStream® allows you to model engine inlets, exhausts and engine propulsion performance during the same solver run. Application of velocity and mass-flow boundary conditions at the engine inlet and actuator-based exhaust models for jet exhaust allows you to set up a realistic aero-propulsive environment that correctly models the fluid flow. Use of the NASA Numerical Propulsion System Simulation (NPSS) toolbox in FlightStream® provides a high-fidelity model of the internal design and performance parameters of the engine and establishes a realistic propulsive performance evaluation. Steady-state propeller actuators for the airplane designer. Modeling propellers in steady flow in using the FlightStream® relies on a propeller actuator discs model. It is designed to work with our surface-mesh vorticity solver, and the actuator discs allow for the evaluation of volumetric effects of the propeller momentum, at no reduction in solver speed and agility. Designed to be computationally complimentary, you can add as many propeller actuators as your airplane needs. Cascade the actuators on top of each other to simulate contra-rotating effects. Place them in any orientation, size or a local coordinate system. All you need is the thrust, power and RPM of the propeller to simulate the steady-state effects. This is a perfect tool for the aircraft designer! FlightStream® has focused tools depending on the user's needs as a conceptual aircraft designer, the propulsion engineer, maritime designers or the fundamental fluid aerodynamicist. The moving reference frame approach is designed for the propeller designers, whether in the air or underwater! A simple setup allows you to model your geometries in a rotating frame, perfectly suited for the detailed modeling of propeller design and performance. Since the flow solver works on a surface mesh, no advanced volumetric meshing is required from the user, but volumetric effects at any point in space around the geometry can still be evaluated using our post-processing tools! 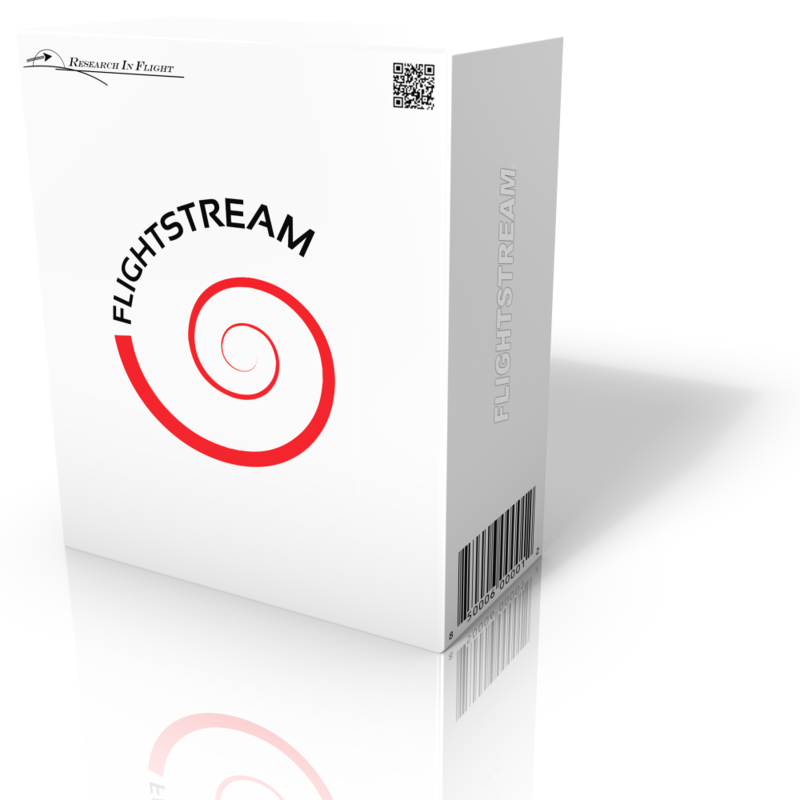 FlightStream also has toolboxes to allow the user to generate performance data such as propeller or turbine Thrust and power coefficients versus advance ratios, efficiencies, flow separation regions, cavitation and more! finite element analysis using FlightStream® as the fluid flow solver. FlightStream® uses its incredible speed to allow the structural analysis engineer, to evaluate fluid interaction effects on their components in a rapid manner. Use FlightStream® to generate pressure forces around the component, map load distributions and moments about user-defined coordinate systems. FlightStream allows you to map its solutions from the geometry to any structural analysis geometry input file, allowing you to integrate FlightStream® into your analysis pipeline. FlightStream® is also capable of time-dependent solutions to model structural deflections. FlightStream® is compatible with all commercial structural analysis software. FlightStream® is used by the automotive engineers to design ground vehicles, especially with the ability to predict flow separation, in the preliminary design phase. FlightStream® is extremely fast and able to solve for the external aerodynamics of ground vehicles in a matter of minutes. Use FlightStream® to also generate pressure forces around vehicle components for structural analysis. FlightStream® is also capable of time-dependent solutions to model wheel rotations, ground effects and wind tunnel walls in verification studies. FlightStream® is compatible with all commercial CAD software for geometry import, making it a versatile tool for automotive applications.